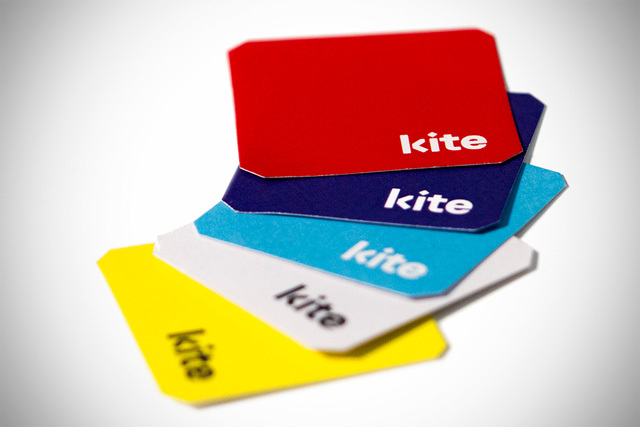 The Kite Patch attaches to your clothes and puts out a chemical that masks you from the bugs. And the company is hoping you’ll pay for that, so they can use the money to send the patches to parts of the world where mosquitoes are way more dangerous. The World Health Organization says there were 219 million cases of malaria in 2010, resulting in 660,000 deaths, mostly in Africa. And that’s before we mention Dengue and West Nile. The Kite Patch is a simple fix that aims to replace today’s sprays and lotions (or leapfrog them entirely in the developing world, where they’re not available). A sticker you attach to your shirt, it contains chemicals that stop mosquitos from sensing CO2, and therefore knowing you are close. It effectively makes wearers "invisible," according to its developers, and lasts for up to 48 hours. The patch is being commercialized by an impact venture group called ieCrowd, which acquired the underlying technology from University of California Riverside. ieCrowd is now looking for money to send the first patches to its partner in Uganda. It needs at least $75,000. Our goal is for the Kite Patch to eliminate the need for sprays, lotions or other toxic and non-toxic compounds, says Grey Frandsen, ieCrowd’s president. "We want it to be accessible and affordable to individuals in regions hardest hit by mosquito-borne diseases. We’re engineering it to be the lowest cost, highest functioning product available, outside the bed net." Frandsen knows a few things about malaria. He’s had the disease twice, and has seen how people suffer. He used to work for the African Sub-committee of the Senate Foreign Relations Committee, and held various Africa-related roles in the State Department. ieCrowd hasn’t decided how to price the product yet. But it’s likely that it will subsidize the cost in the developing world by charging a premium in the developed one. Frandsen hopes to have a product on shelves here in the next 12 months. Given that these giant mosquitoes have started invading, the Kite can’t come soon enough. Written by Ben Schiller. Originally appeared on Fast Company.